MKM Lodging Services is a premier hotel management and consulting organization headquartered in Austin, TX. Check out our hotel portfolio and discover why we are one of the fastest-growing property management and consulting companies across the nation. If you have any questions, please do not hesitate to give us a call or send us an email. We are happy to attend to any inquiries. 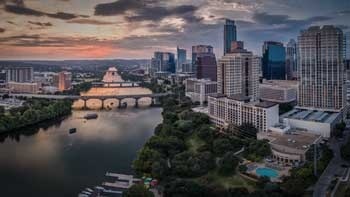 MKM Lodging Services leverages considerable skill and experience in developing, operating, and managing properties inside and outside of Austin, TX. As the owners and operators of some of the town’s most sought-after hotels, our hotel management company seeks to push the limits to streamline processes and maximize the return on investment for every asset. Our goal is to adapt quickly as markets evolve, which allows us to consistently deliver superior property and asset management while creating value for investors and owners. 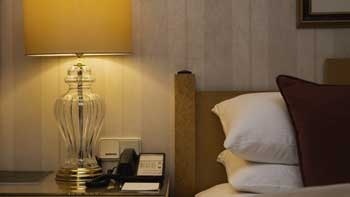 We are a hotel developer that is committed to ensuring that all of our clients partners, associates, and guests experience outstanding services from us. If you’re looking for a property management company, look no further than MKM Lodging Services. Our success is based on being a hands-on, sales-driven operator and owner with a bottom line focus. We provide innovation, uncompromised commitment, strategic planning, sound judgment, and personal accountability—transforming business problems into data-driven solutions. Our experience in the industry is your guarantee of the quality of the services we offer. Should you wish to learn more about our company and the services we offer, please do not hesitate to get in touch with us. You may give us a call or send us an email. 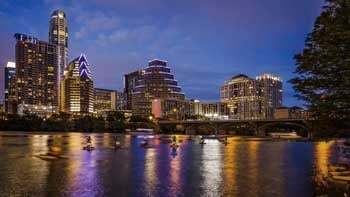 We are proudly based out of Austin, TX.